There's a communal breakfast room in which to sit and enjoy the sunshine, and meet your fellow guests. 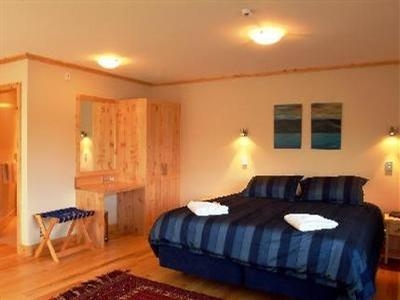 Very well-presented 4-star guesthouse a short stroll from the town centre. 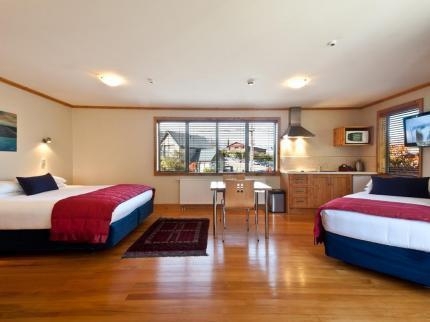 Large rooms with superking beds and polished timber floors, some rooms have balconies. Breakfast extra. Peaceful location. 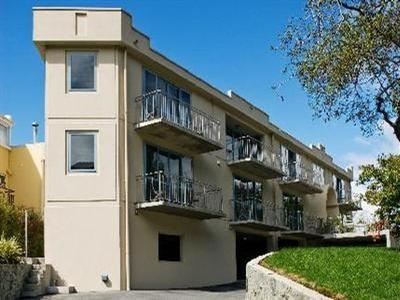 The Coronation Lodge Queenstown is perfectly situated for those who like their quiet time, but don't like to go far to find the action. Skiers are well catered for as there's a ski store and drying area, and the Lodge is just off the main road to the slopes. 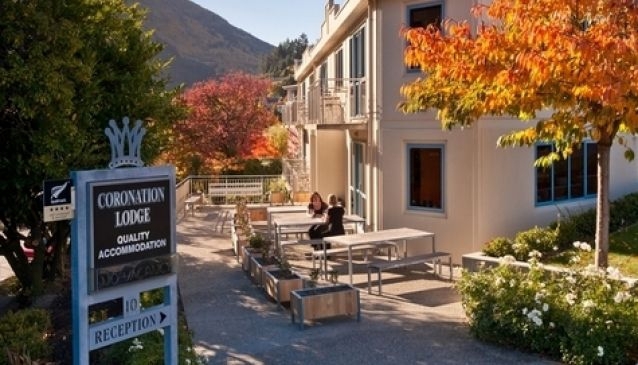 The Lodge is also very close to Lake Wakatipu. 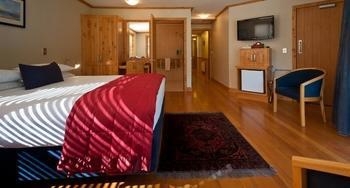 All 11 rooms feature wooden furniture and have a warm, cosy feel. There's a communal breakfast room in which to sit and enjoy the sunshine, and meet your fellow guests, and your hosts will be happy to advise on local attractions. Children are welcome.